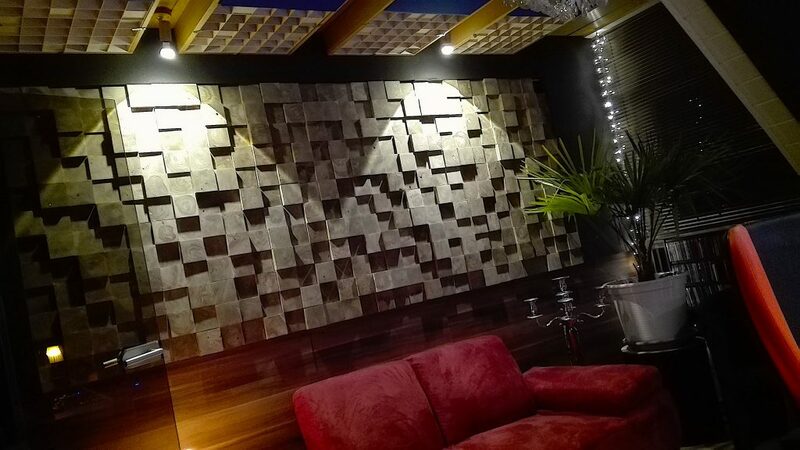 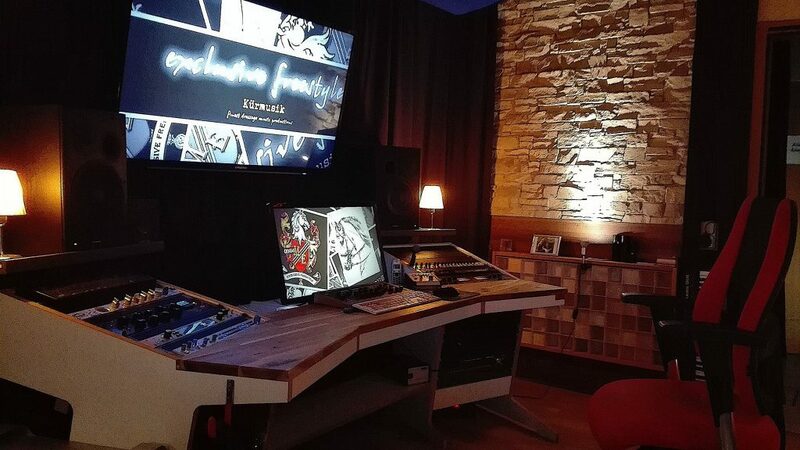 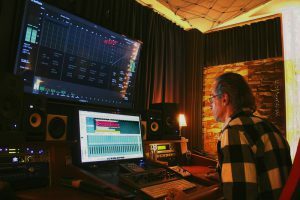 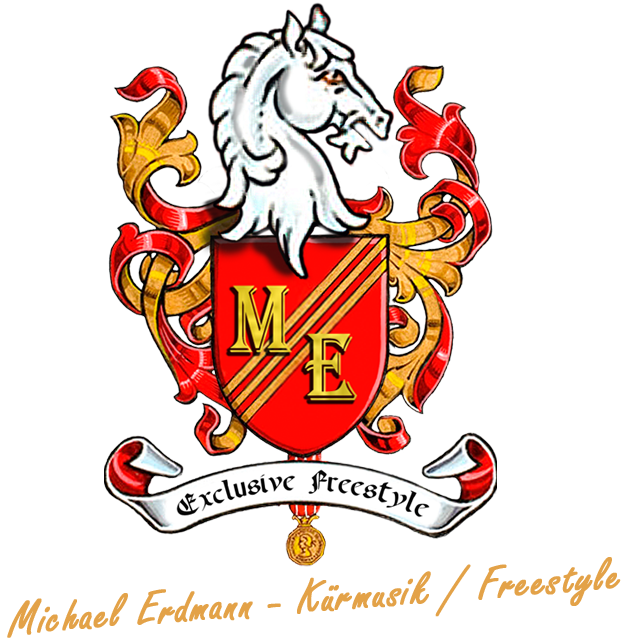 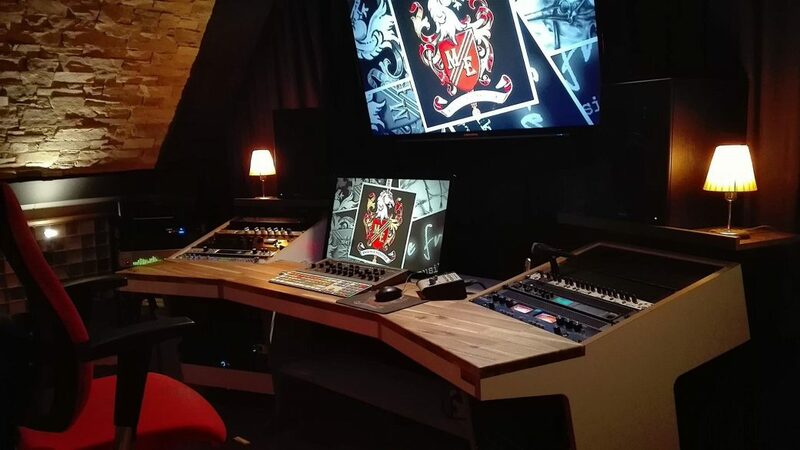 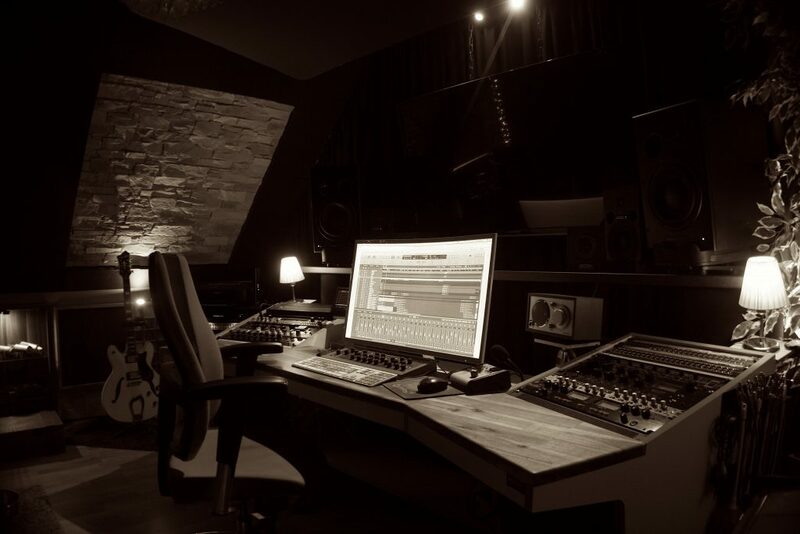 Each freestyle music is produced in Michael Erdmann’s EXCLUSIVE SOUND SUITE . 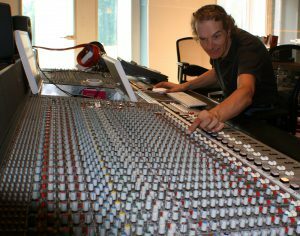 Additional arrangements and programming are usually done by Jott Heidecke. 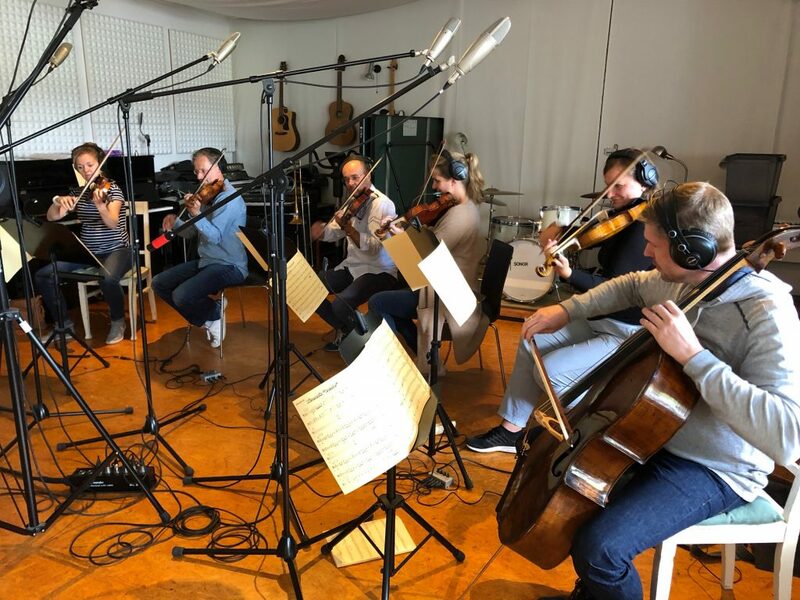 Orchestral Arrangements by Dietmar Mensinger. 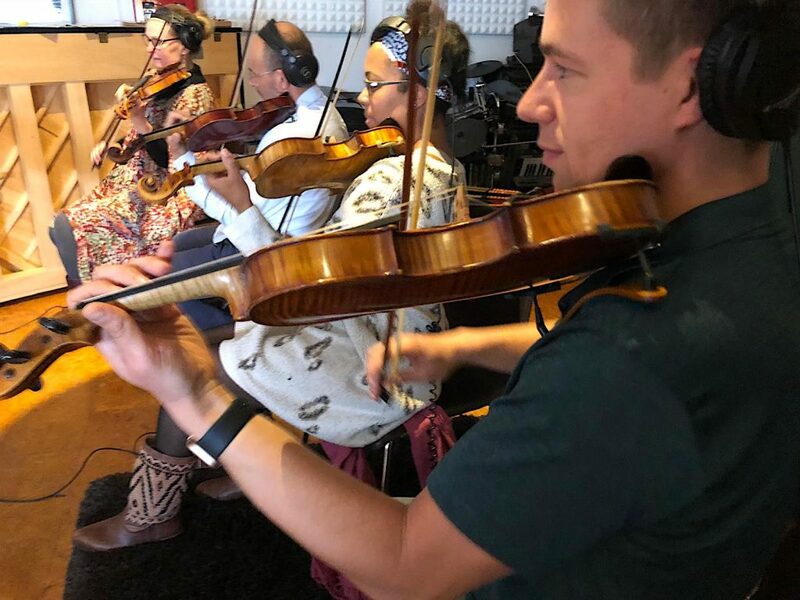 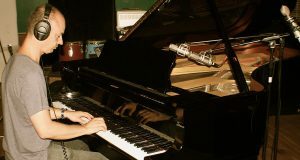 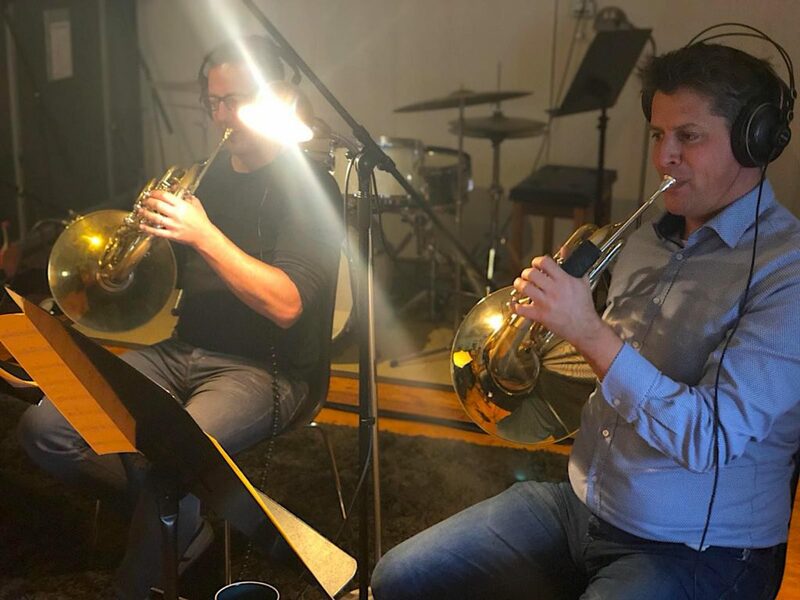 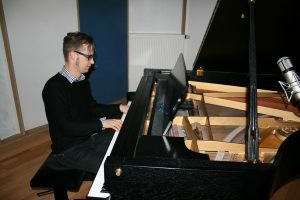 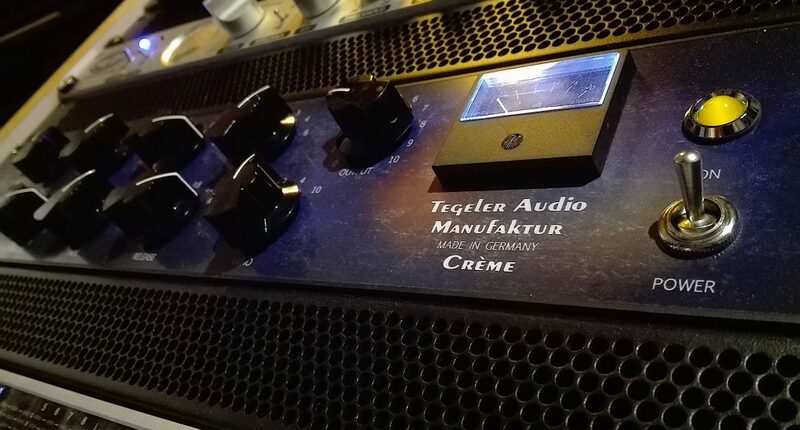 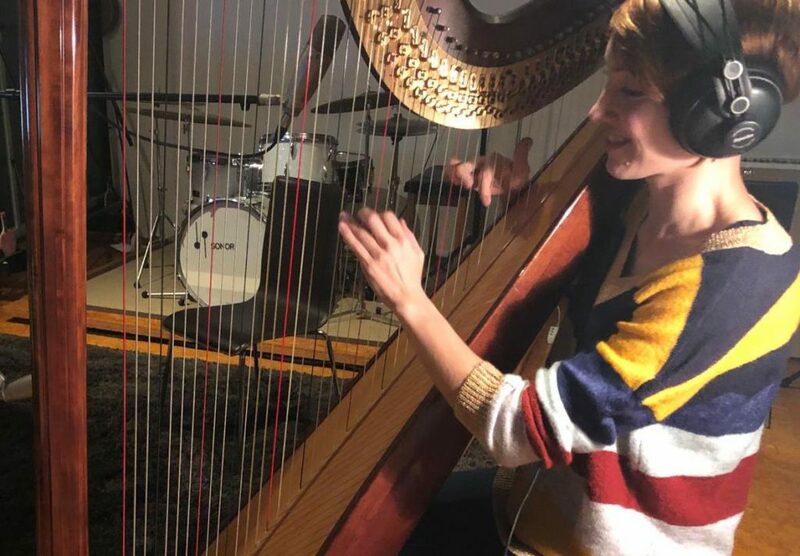 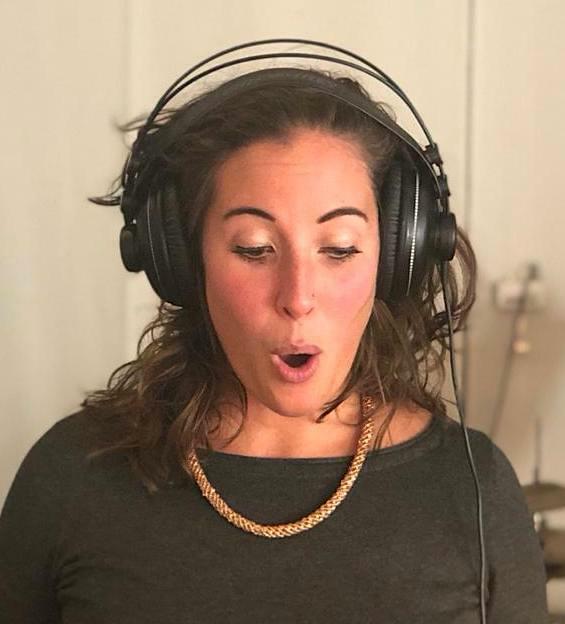 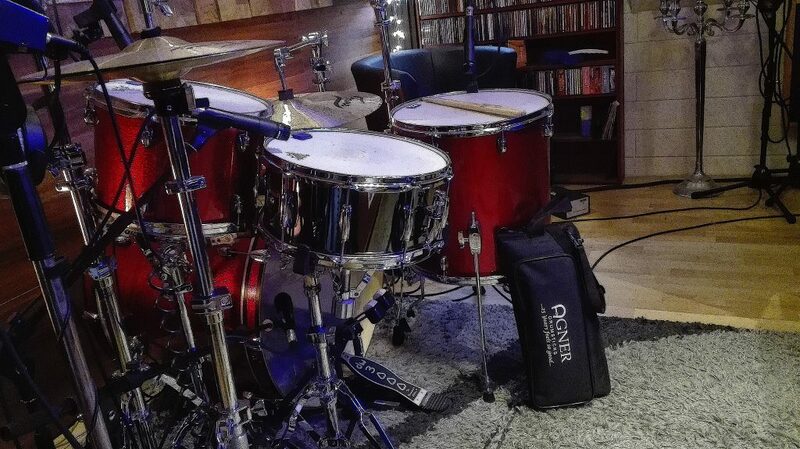 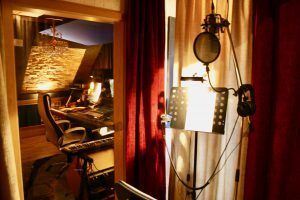 Piano, strings, and brass are recorded with selected musicians in partner studios such as KEUSGEN RECORDING STUDIO, MAARWEG STUDIO, TOM GAEBEL STUDIO and PARKSOUNDS. 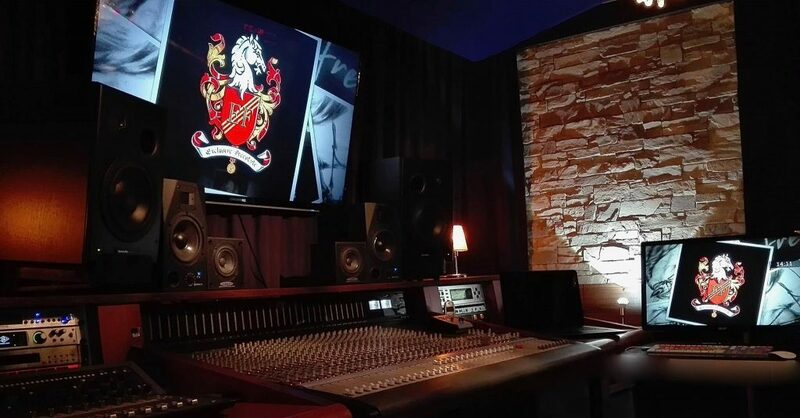 All productions are mixed and mastered in the EXCLUSIVE SOUND SUITE by Manni Struck.